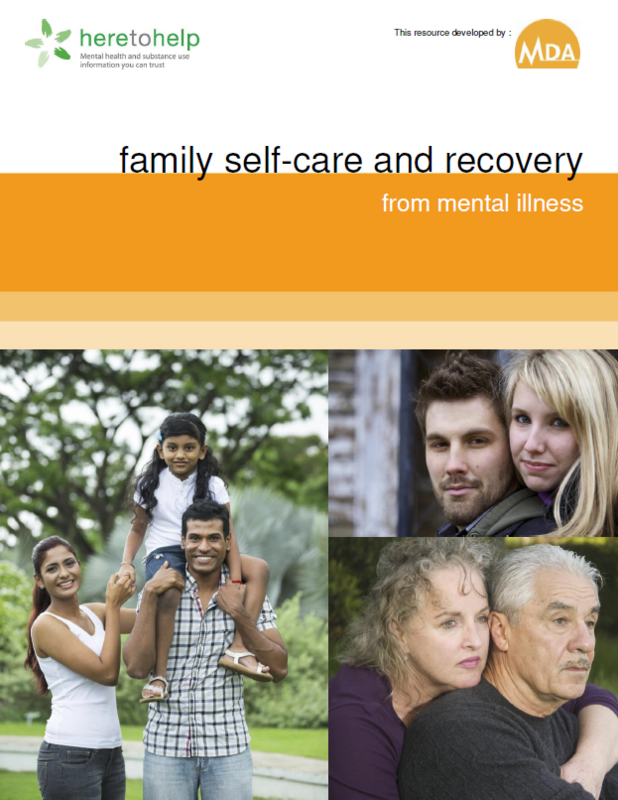 A resource for families of people dealing with a mental illness. The focus is on helping families to be informed caregivers, particularly around the necessity to care for themselves and other family members, whose needs are as important as those of the ill relative. Includes BC resources.